In our 18th episode, our music topics include discussions on a new John Coltrane box set, a David Bowie Biopic, Peter Jackson’s new ‘Beatles‘ documentary, Ken Burns’ new documentary all about country music, and more. 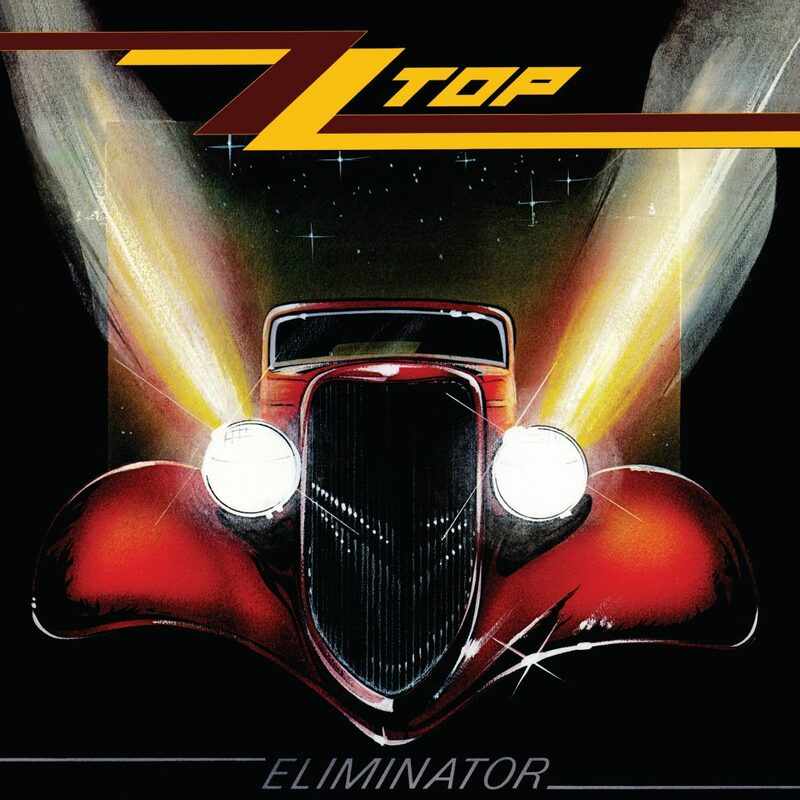 Our main topics include a weekly One-Hit Wonder Discussion, which was ‘Stacy’s Mom’ by Fountains of Wayne‘ Our other main topic is all about the ‘ZZ TOP‘ where we discuss their formation, the man, the members, albums, and fandom. It was so much fun. This episode is guaranteed to thrill you, chill you, and fulfill you. This entry was posted on Wednesday, February 6th, 2019 at 6:08 pm	and is filed under Music, News, Podcast. You can follow any responses to this entry through the RSS 2.0 feed. You can skip to the end and leave a response. Pinging is currently not allowed.